2017 Volvo XC60 engines and equipment | What Car? What engines will I be able to get on the 2017 Volvo XC60? At launch, the XC60 will be offered with Volvo’s familiar 187bhp D4 and 232bhp D5 2.0-litre four-cylinder diesels, as well as a 251bhp T5 2.0-litre petrol unit. Later in the year, a 401bhp T8 petrol-electric hybrid that has found favour with economy and tax-minded buyers in the XC90 will also go on sale. Few performance or economy figures have been revealed beyond the T8’s 0-62mph time of 5.3sec while engineers fine-tune the cars for official certification. Initially, all models will be four-wheel drive and linked to an eight-speed automatic gearbox. Manual and front-wheel-drive models will arrive later, as well as new diesel and petrol engines and possibly an ultra-efficient three-cylinder petrol-electric hybrid, underlining just how far hybrid and downsized engine technology has come. 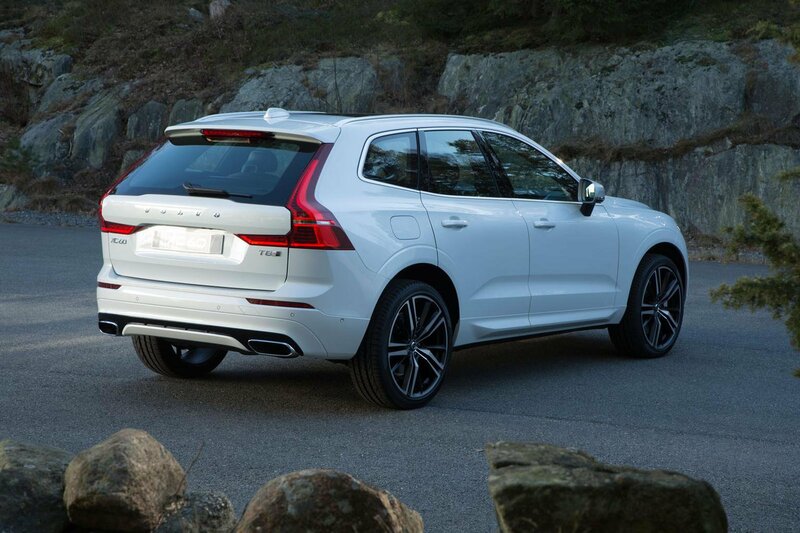 Engineers have also opted to give the XC60 an improved suspension system, to enhance the XC60’s dynamics and reduce the amount of noise and vibration entering the cabin. While admitting that the laws of physics mean the high-riding XC60 will never feel like a regular hatchback or saloon to drive, they say the new suspension gives the XC60 a notably more nimble edge than previously. Height-adjustable air suspension is available as an option, offering an additional 60mm of travel up and down. What equipment does the 2017 Volvo XC60 come with? This being a Volvo, there is also a suite of safety and self-driving equipment, both standard and optional. Standard kit includes automatic emergency braking if the car senses a potential collision up to 37mph and steering support if the car detects either a head-on collision or any imminent accident. Optional systems that can hold the car in lane while keeping a safe distance from other vehicles at speeds of up to 80mph, monitor traffic as you come out of junctions and brake the car if necessary, or detect an imminent rear impact and pre-tension the seatbelts in preparation are also available. In terms of other equipment, entry-level Momentum versions of the XC60 come with leather upholstery, LED headlights, dual-zone climate control, heated front seats, a powered tailgate and 18in alloy wheels. Volvo's new Sensus infotainment system is also standard, and offers satellite navigation and other infotainment functions from its 9.0in touchscreen. Inscription versions of the XC60 receive Nappa leather upholstery, electrically adjustale front seats and larger 19in alloys, while sporty R-Design models get extra chrome detailing on the outside and illuminated side steps. 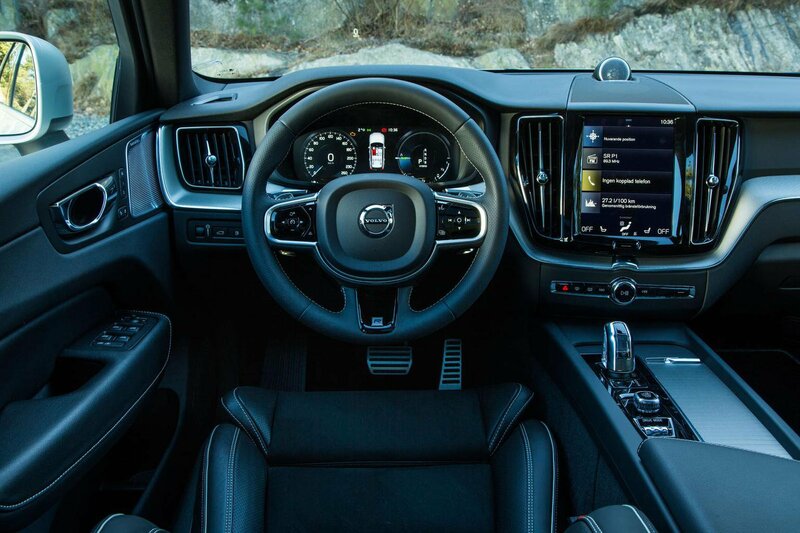 Each version of the XC60 can also be had in Pro form, which brings extra equipment such as a heated steering wheel, powered front seats, and Volvo On Call, a smartphone app which allows drivers to control some of the car's functions remotely. How much will the 2017 Volvo XC60 cost? The new XC60 is priced from £37,205, making it marginally cheaper than the latest Audi Q5, which starts from £37,240, but significantly more expensive than other rivals including the BMW X3, Mercedes-Benz GLC, Range Rover Evoque and Jaguar F-Pace. While entry-level versions of the XC60 are priced from £37,205, you'll need to spend £41,205 for an Inscription model, and £43,205 for the more powerful D5 diesel engine. T5 versions, meanwhile, cost from £37,900, while for a top-end T5 model in Inscription Pro specification, you'll need to have £45,600 in the bank. And, at that price, it's only a small leap to the larger XC90, which costs from £48,655. Target Price figures – which reveal the most you should pay for a new car – are expected to be close to those brochure prices for at least six months after launch, such is the anticipated level of demand. The first deliveries are expected in late summer, although order books are open now.